Do you have children’s books? 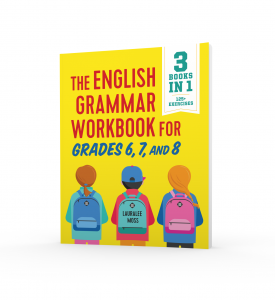 Bring them into your secondary classroom and use these bright and colorful books to teach grammar concepts. In my classroom library, I keep baskets of children’s books. (I sometimes call them “everybody books.”) My students read them, and I often use those books to emphasize literary devices. Another idea is to use children’s books to teach grammar. These books typically have hard covers, bright pictures, and non-threatening sentences. Plus, children’s books are often inexpensive (compared to YA books), and you might have enough books for all students to have one. 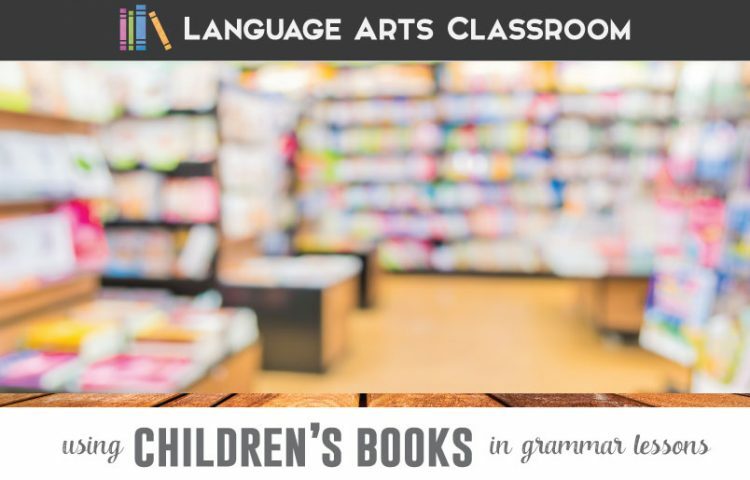 Here are four quick ways to use children’s books to teach grammar. Use alphabet books for the eight parts of speech. The only adjectives are “excellent” and “exciting.” The rest are nouns! For advancement, what verbs start with “E”? Earn, empty, exercise. These books are a family favorite for learning sounds and the final page really lends itself to teaching nouns. They also work well as kids work on other parts of speech. For instance, the book “Z” is about Zach, the lazy zebra. It has “Z” nouns – Zach, zoo, zucchini, and ziti. It has “Z” verbs – zap, zoom, and zigzag. It has “Z” adjectives – zany and zillion. 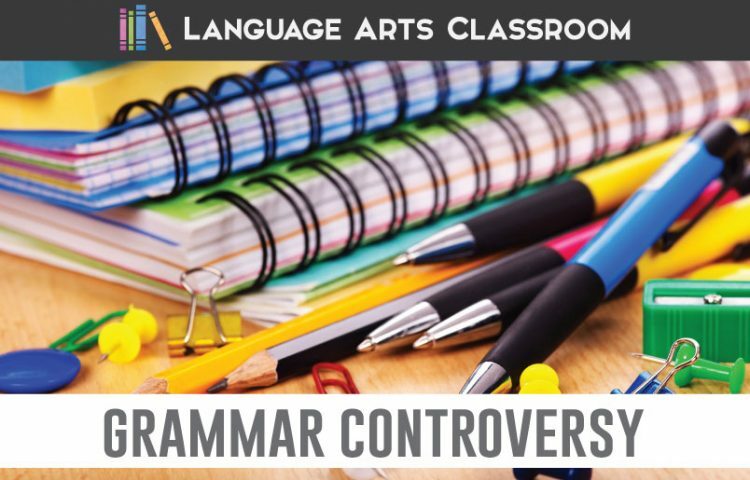 I outline specifics of going on a hunt in this video, but basically, students choose a grammar concept to “hunt” and find examples. For instance, a student might want to hunt for pronouns and antecedents. Another might find gerunds. I often let students choose what concept to hunt. For a hunt, I ask students to choose their concept, and then I hand each student a book. You can keep track of the grammar concept with these task cards. More times than not, students know what their friends are seeking, and they find examples in their books. 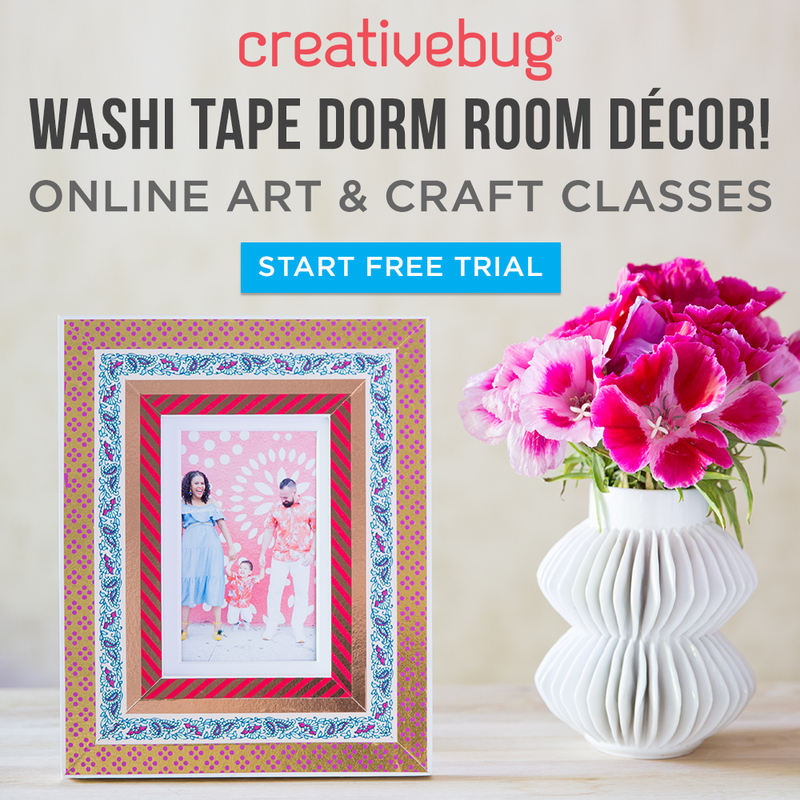 Review for everyone! When I organize stations for older students, I put different activities at different stations. Often, I have practice sentences. Another option is to include a station or two with a children’s book. Ask students to find a complex idea (like types of sentences) using a simple book. 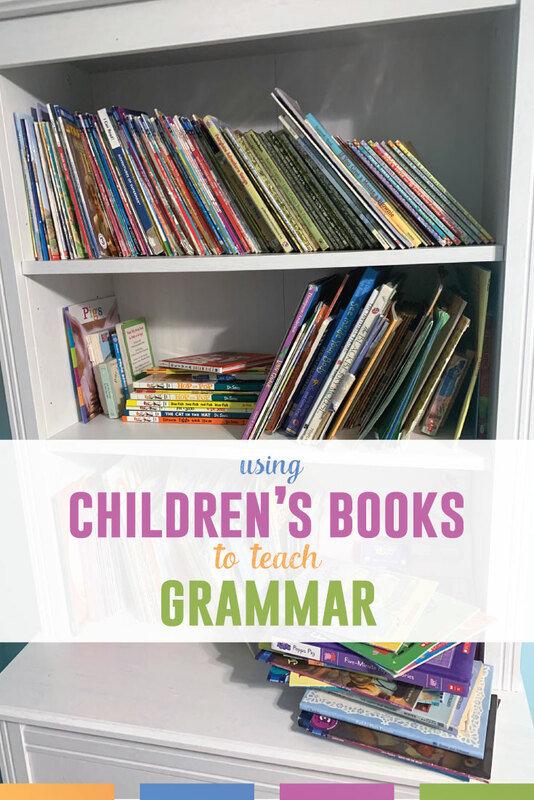 I know that might sound silly, but I use children’s books to teach grammar ideas such as abstract nouns, interrogative pronouns, and verbals. Why? Well, I simply have discovered the best examples in children’s books. Long lists and funny expressions fill books for younger readers. These quirky sentences often contain difficult to find examples of grammar concepts. Plus, secondary students enjoy the switch from higher leveled reading. 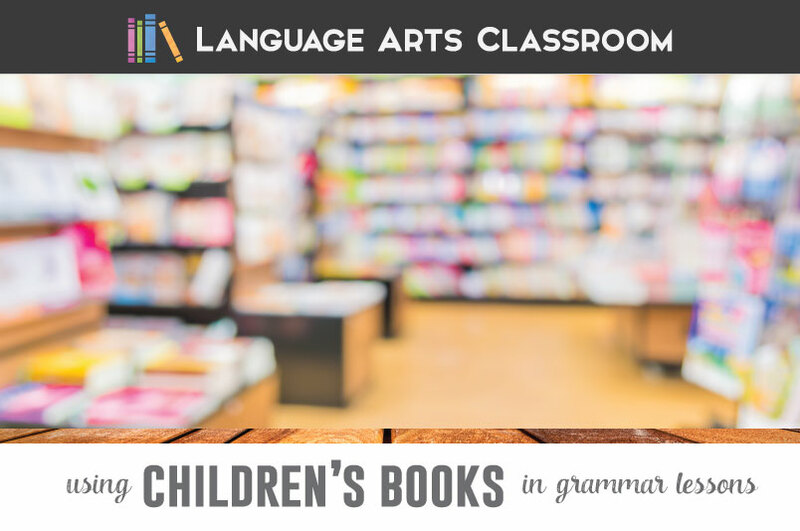 Give it a try: find some children’s books and implement one of the above methods into your grammar lessons.